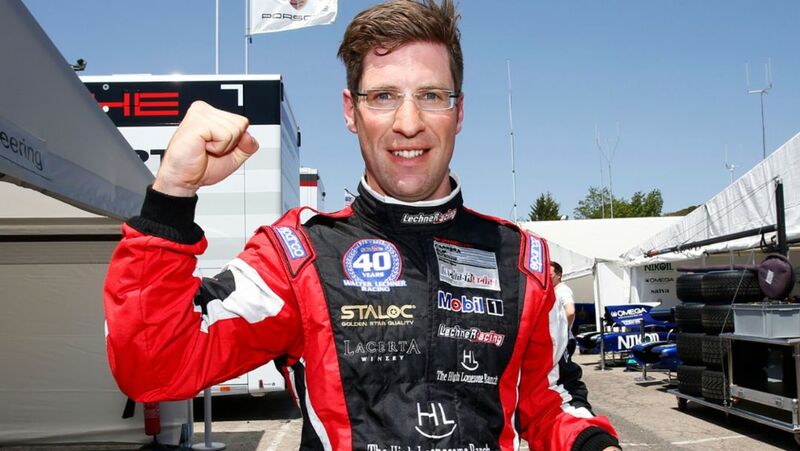 Flying start to the season: Michael Ammermüller has celebrated a strong start to the Porsche Mobil 1 Supercup season. 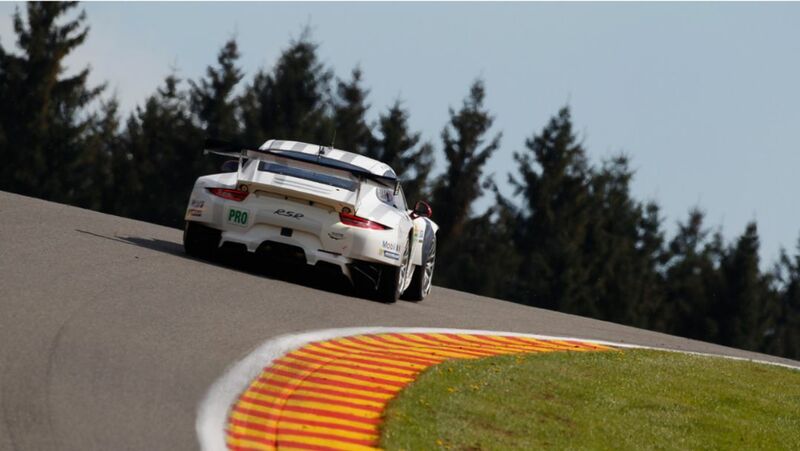 The Porsche Manthey squad tackles the six-hour race on the Circuit de Spa-Francorchamps on 2 May with different driver combinations. 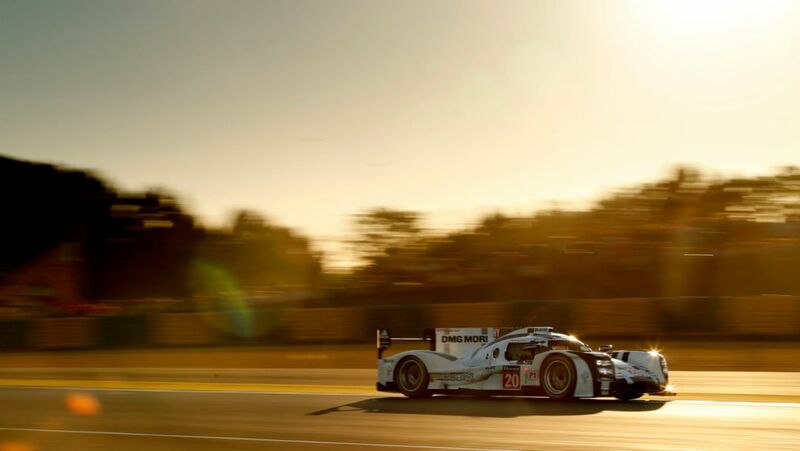 Porsche supports three talented young race drivers as Porsche Juniors in the 2015 racing season. 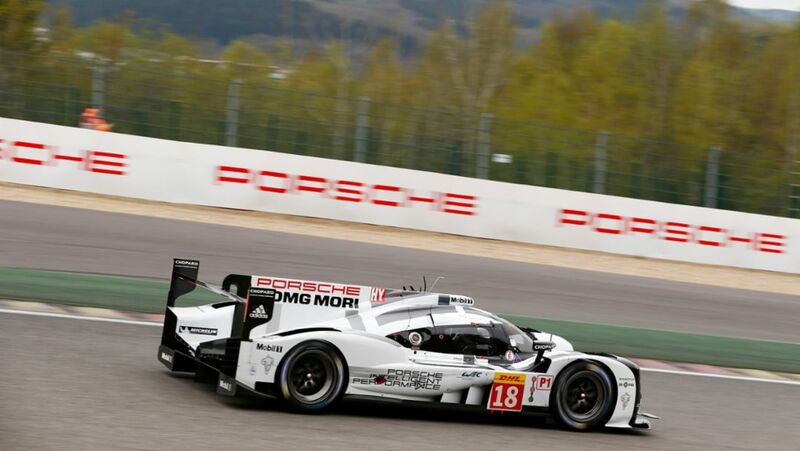 Impressive performances in the GT works campaign and during testing of the Porsche 919 Hybrid have earned two drivers a spot in the 2015 LMP1 squad. 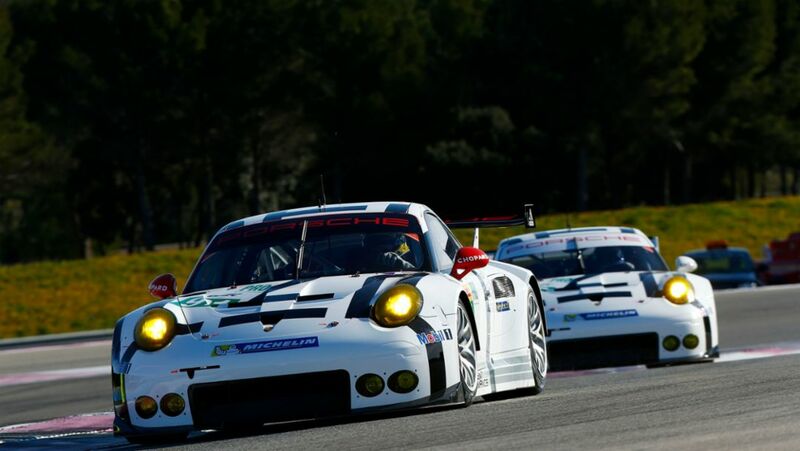 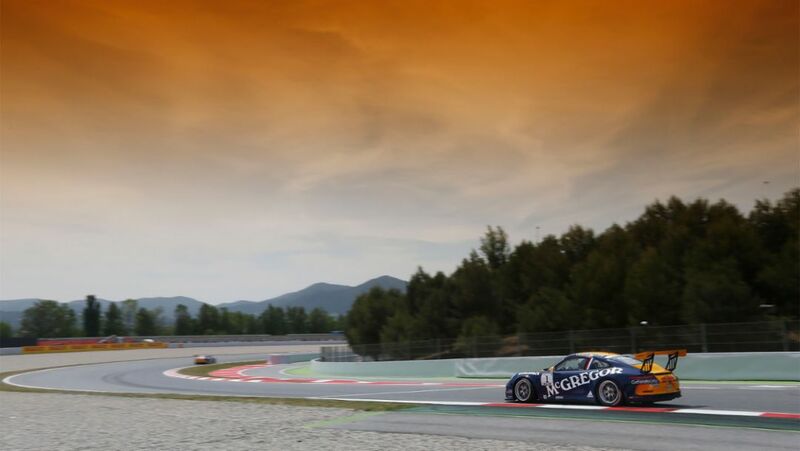 Porsche has made a clear commitment to factory and customer racing at the Night of Champions motorsport gala.